Beautiful Vagabond, love that it's still kept simple. I wanted a two seater with low operation cost. 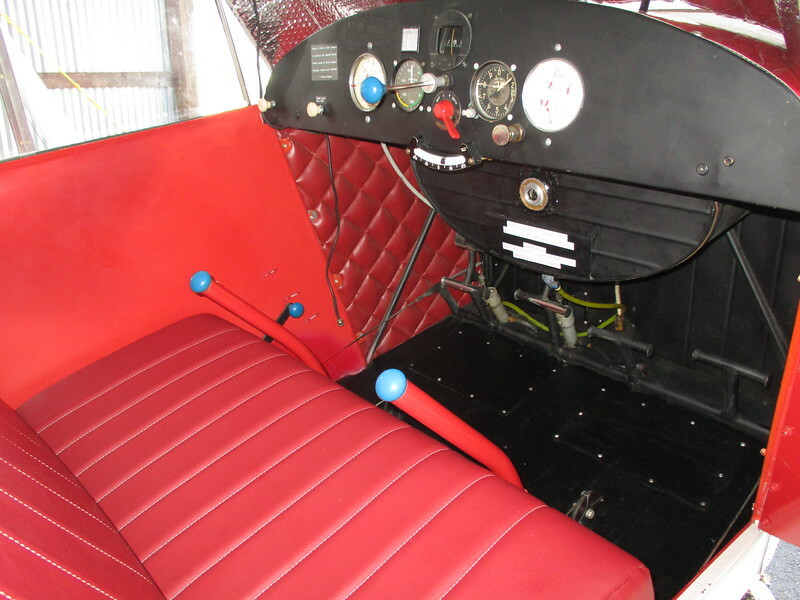 It's easy on fuel and no electrical system. The Vagabond also meets LSA rules with 1150 pounds gross and 45MPH stall. It has an advertised max cruise at 100MPH, but I enjoy flying at 2100RPM around 80 to 85MPH. With C85 climbs 900FPM at 80F while solo. 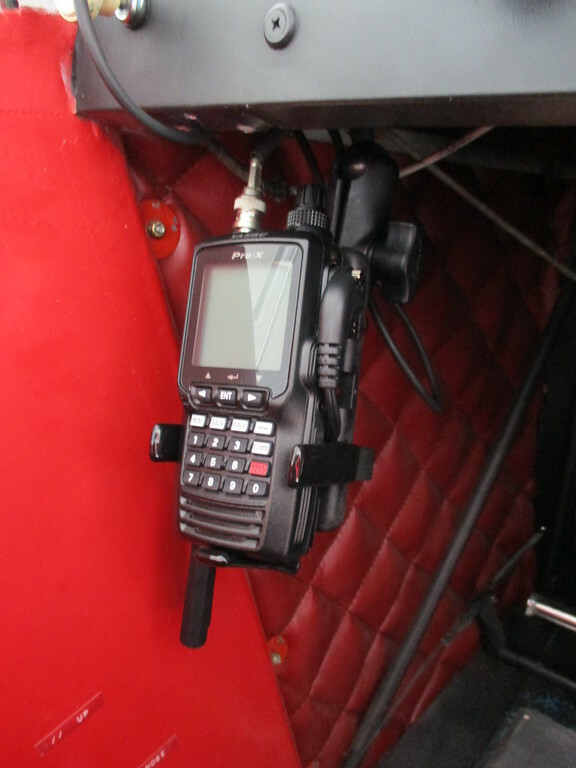 Use a hand held comm with headset connected to an external antenna. It only takes 30 seconds to install or remove. Last edited by rideandfly; 08-30-2018 at 07:39 AM. Flew into NC26 today, it was after 7:00PM, did a touch and go. Will drop in earlier some time so I can stop and visit. Ah, we were over in Mooresville having dinner with friends. I missed it. Hope I can visit before the end of the year!